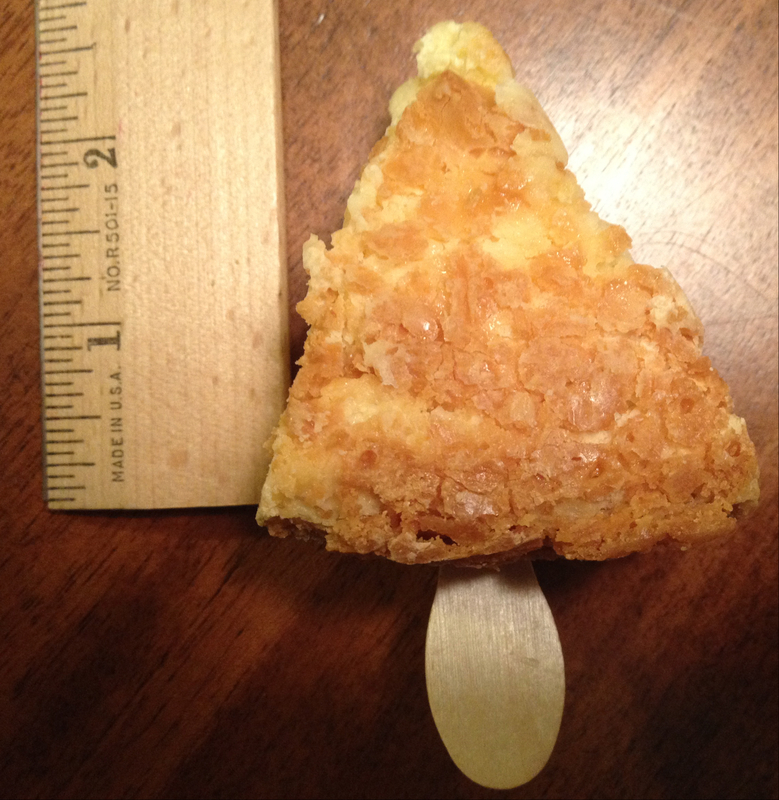 This entry was posted on January 7, 2015 at 6:03 AM	and is filed under desserts, Food For Thought, Vegetarian Friendly. 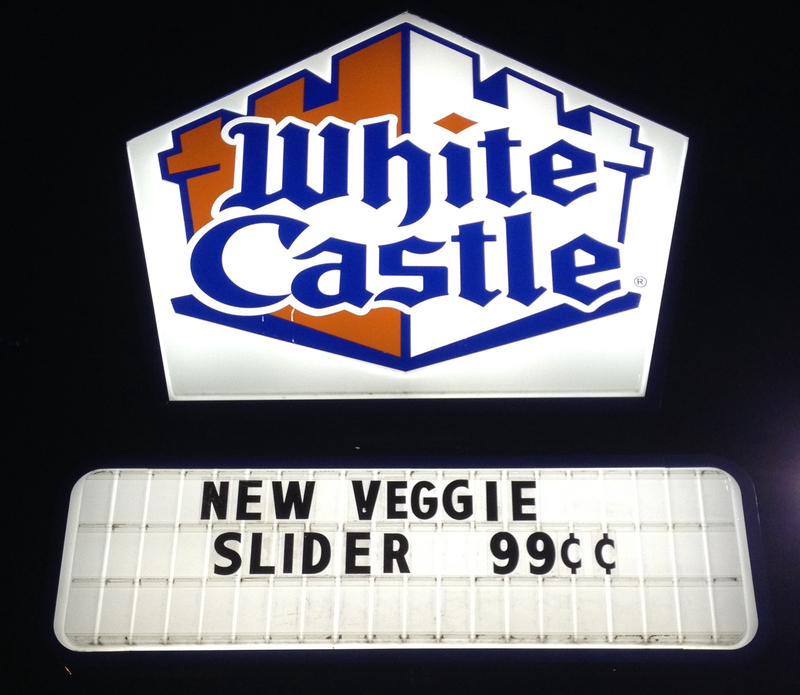 Tagged: White Castle Veggie Burger, White Castle Veggie Slider. You can follow any responses to this entry through the RSS 2.0 feed. You can leave a response, or trackback from your own site. First, congrats on the upcoming bundle of joy, my friend! 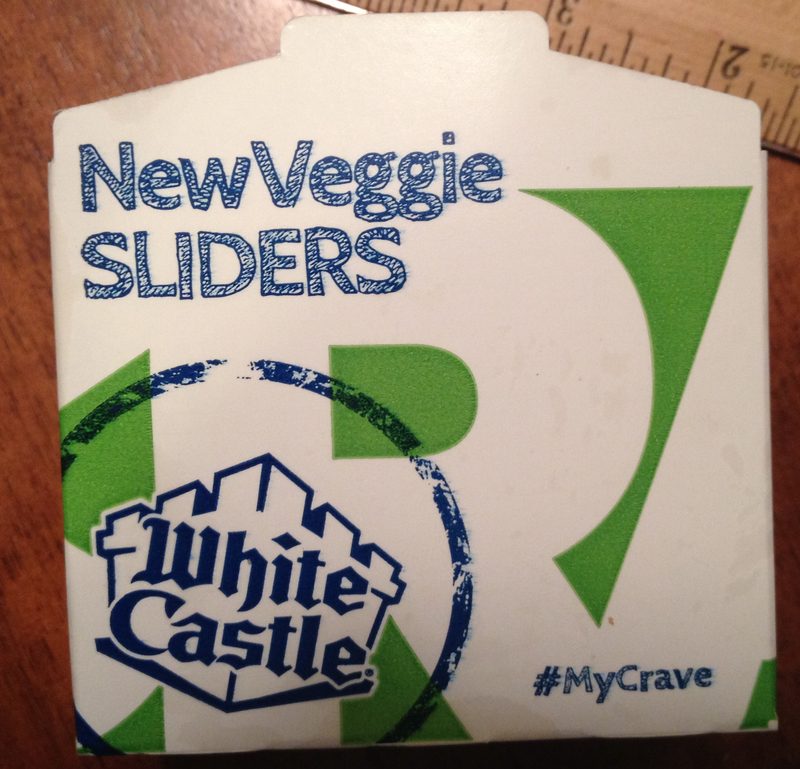 Second, I don’t think I’ve ever tried any fast food veggie burger, but due to your fine research, will probably stop and consume at least a couple of these bad boys soon. Great job, as always. Thank You sir. 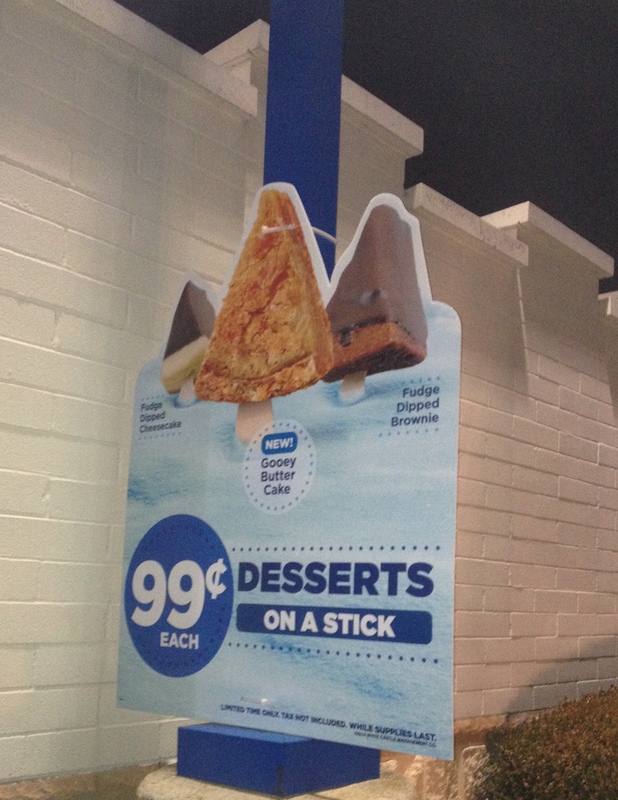 Get the dessert on a stick as well. I tried one tonight. 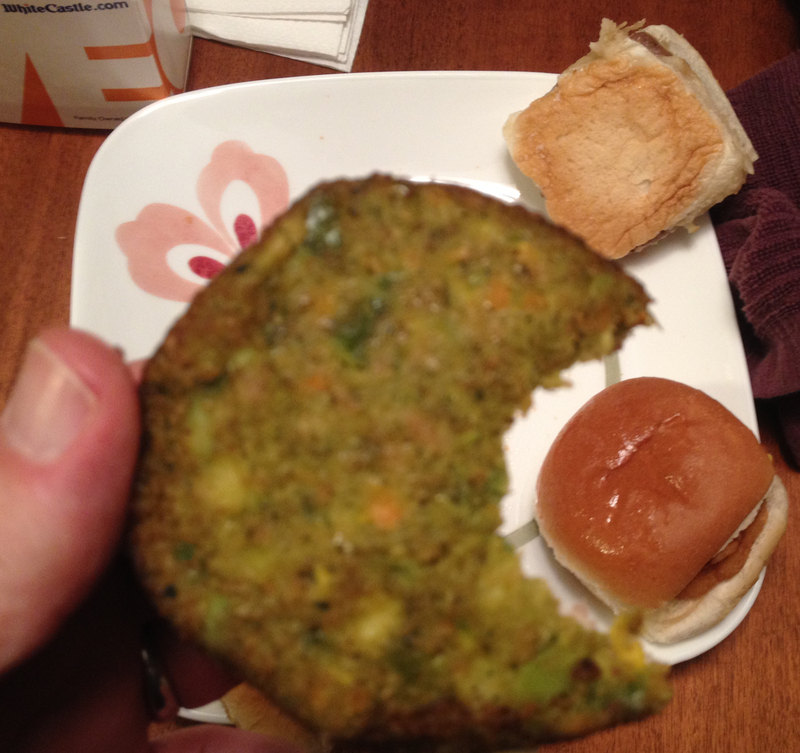 Tasted like the last barnyard I ate…lousy. 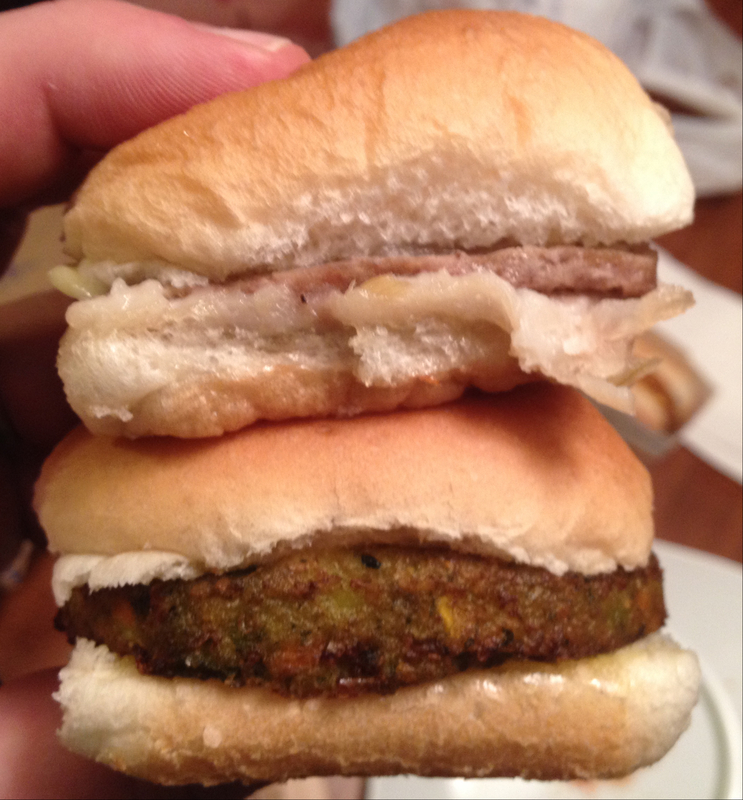 My third set of 6 each, this time 3 cheese veggie sliders with ranch, 3 with honey mustard. 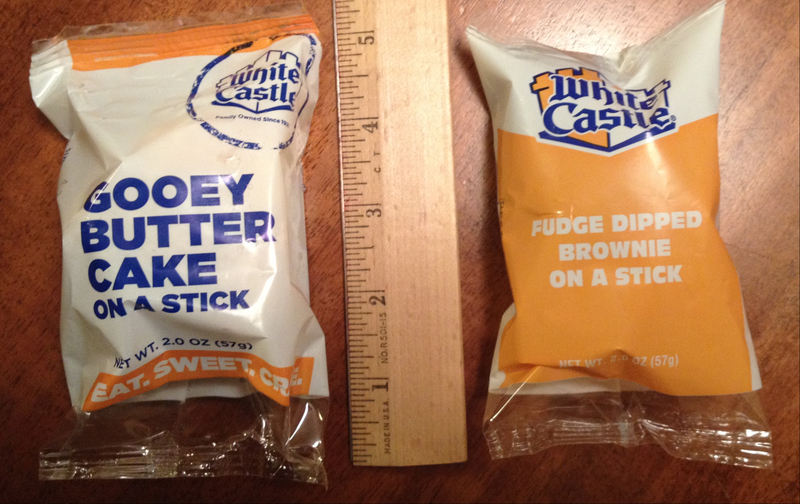 Plus a side of fries and a coffee… perfection. Lucky for me the nearest WC is just over 20 minutes away, if it were further it would be a hardship, if it were closer it would be a temptation.